Our Egyptoloist guide will pick you up early in the morning with private modern van and travel for about 4 hours to Aswan. 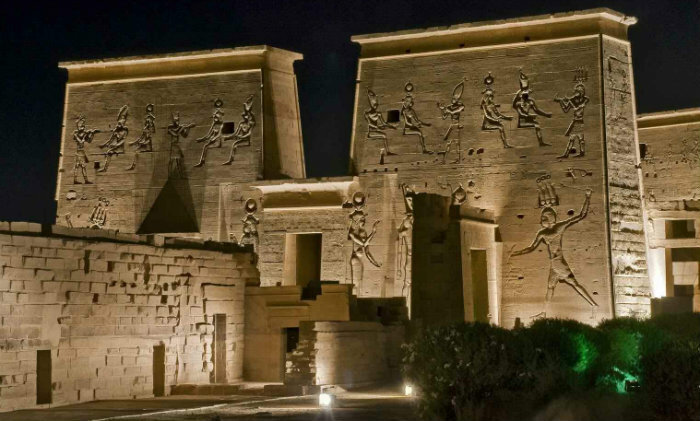 Arrive to Aswan city to explore first the Isis temple of Philae, it was devoted as anticipated to Isis the goddess of love and peace , the temple was relocated to the current site on Agilika Island to protected it from rising water of the Nile due to the construction of the High Dam. Continue to the Unfinished Obelisk, although they attach it to Queen Hatshepsut but definitely the actual owner is Unknown, it is real important monument as it provides unique insight into the techniques of ancient Egyptian stone working. Proceed to Aswan High Dam which is an engineering marvel, its construction started in 1960 and finished in 10 years later in 1970. From the top of the High Dam you would admire lovely panoramic view of the monuments around. Evening time you would be escorted back to your hotel in Marsa Alam.